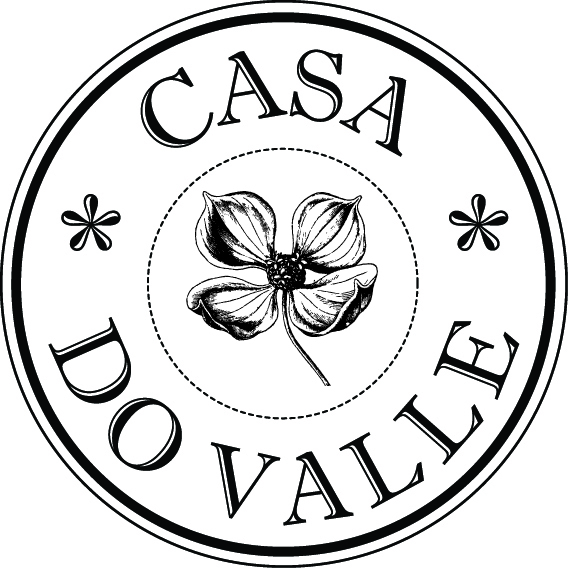 Casa do Valle is ideal for groups and small events. Our natural capacity is 22 persons, but with extra beds, we can comfortably host up to 27 adults. This being 8 or up to 12 in the superior rooms, and 14 or up to 16 in the standard rooms with extra beds. We also have extra beds for children of different ages. The standard and superior rooms are located at different parts of the property, and there are two separate entries. Our car park has space for up to 8 cars or 12 motorcycles comfortably. We have a fully equipped guest kitchen and a bar-b-que area with a 4-burner gas grill with ceramic grids. The outside dining area has two large tables for 8-10 people each, and several smaller tables. It is covered from rain and has wind and sun protection although it is not fully enclosed. We do not have large inside common areas, but can put up an event-tent that can be erected on the large lawn that lends itself well for meetings or yoga etc. when requested. The large lawn is also perfect for activities without the tent. Contact Casa do Valle for group prices and payment conditions / policies.